The wedding is grand for everyone, and every couple wants to impress the guests who are attending the wedding.Marriage candy is a must-have gift for many weddings and is used to give guests a wedding reception. 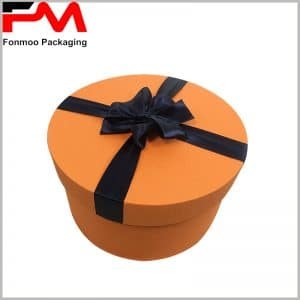 The selection of wedding candy boxes will be shown to the guests. For package wholesalers or retailers, the style of the candy tube packaging is also critical and determines whether the product is selling well. Ordinary paper tube packaging is used as a wedding candy box and needs to reflect the wedding atmosphere. Therefore, I used gold heart-shaped gold cardboard in the top cover and printed “Wedding candy” and decorated with plastic flowers. The use of pink pearl paper as the raw material on the surface of the food tube packaging will bring out the candy more upscale. We recommend that you customize your own label paper and write different greetings for different guests, which will make your friends feel particularly valued and the wedding will become more meaningful. 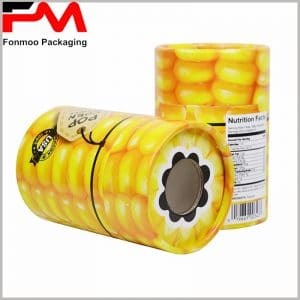 As a professional manufacturer of custom tube packaging, in addition to providing general-purpose candy packaging, we can also provide different sizes and styles of paper tube packaging to meet your needs.